Powered by the Internet of Things (IoT)tech connecting operational technologies such as smart meters,smart grid and enabling tech such as artificial intelligence,smart cities represent a significant milestone in citizen engagement. 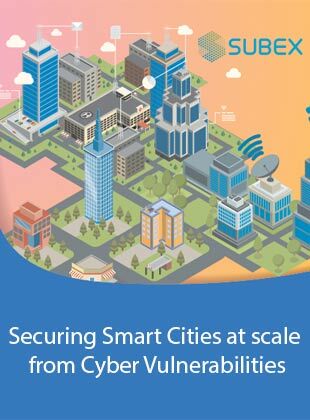 However, thanks to the huge volumes of data generated and its strategic significance, smart city projects are also highly vulnerable. Smart city infrastructure and data could be targeted through a series of attacks exploiting certain obvious vulnerabilities connected to technology, human behavior and processes.Therefore,a strong security posture that lowers risk without lowering the quality of services is not just recommended, but essential.